Students who would like to obtain a scholarship should know that there are three basic sources of scholarships. Government Funded Scholarships: They can be federal or state scholarships. In order to be eligible for the federal scholarships, a student must fill out the Free Application for Federal Student Aid (FAFSA). This application is available to seniors on October 1 of the senior year. If a student meets the eligibility requirements for Florida Bright Futures scholarships, the senior student should go to Florida Student Financial Aid and go to the "apply here" tab after October 1 of the senior year to apply online. College Scholarships: These are offered after the student acceptance to the school. Most of the time you will be automatically considered for the scholarships for which you qualify. It is important to apply to college early, and then communicate with the school regarding financial aid or scholarships. Scholarships are usually awarded in the early spring. Private Scholarships: Community groups, companies, and even individuals who want to reward students for community service or academic achievement usually give these scholarships out. If the student demonstrates a financial need, some groups will offer scholarships. There are several online scholarship searches. Reviews.com and Scholarshipsearch.com are two of the most comprehensive searches. Many times the students will have to write an essay. Please beware of any company that promises you scholarship money for a large fee. Most of these companies are scams. 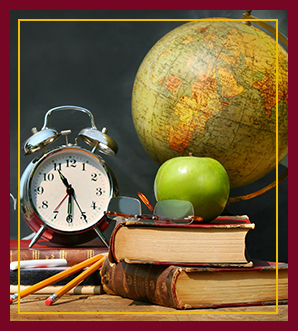 For more information on preparing for college, visit our Guidance and Counseling page. Our matriculation rates and scholarship offers provide the proof of our successful strategy. 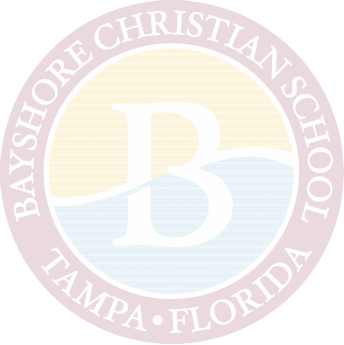 Over the last four years, our Bayshore graduates received over $5,100,000 in scholarship offers.